We know that this is an ongoing theme that links the Marvel Cinematic Universe in Phase 3 because we see in Ant-Man that the Sokovia incident does not go unnoticed. In the comics, the New Warriors destroy several city blocks in an attempt to apprehend a super-villain, causing the deaths of more than 600 civilians, and prompting the Superhero Registration Act. 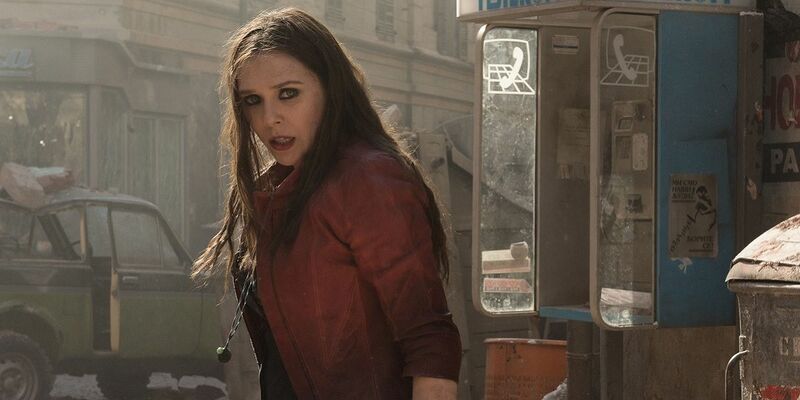 Heroic Hollywood is reporting that the international incident in the film involving the Avengers that results in collateral damage involves Captain America (Chris Evans) and Scarlet Witch (Elizabeth Olsen) who are trying to apprehend Crossbones (Frank Grillo). Crossbones is apparently wearing a suicide vest and then Captain America orders Scarlet Witch to levitate Crossbones above the ground, but the bomb explodes and The Scarlet Witch is unable to control the massive explosion that sets off near a populated building causing death and destruction. The sparking event may be more complicated as Captain America will also be trying to track down The Winter Soldier (Sebastian Stan) aka Bucky Barnes. The Black Panther (Chadwick Boseman) will also be on the chase for The Winter Soldier as Captain America and Falcon (Anthony Mackie) close in. This may also cause another major event that could lead to registration aside from the fact that Bucky has killed several important people throughout the years. We have our first looks at the stunt costume for the Black Panther which appears to be very clunky, but is probably just a stand in for later computer-generated outfit. The rumor is that Captain America is still chasing Bucky, but will cross paths with T’Challa as he tracks down the same target who may or may not have killed his father. Captain America: Civil War hits theaters on May 6, 2015.